Note: Must also use L2370 for complete coverage. 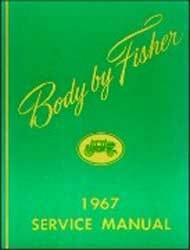 This book covers th e bodyaspect of the vehicle. 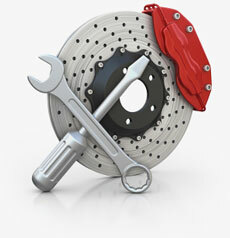 For mechanical operations, see the Chevrolet Service / Shop Manual.